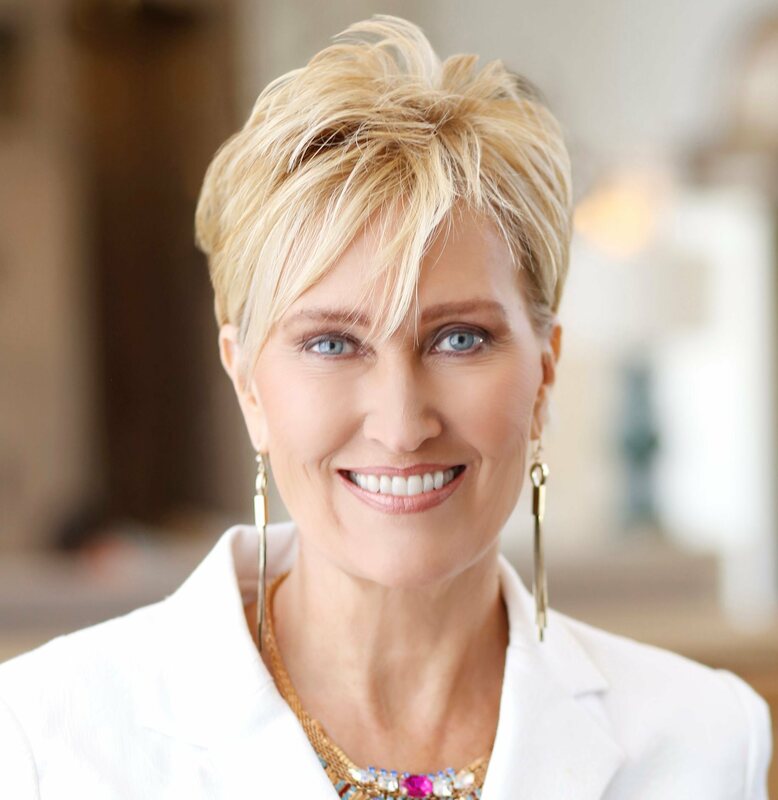 Kathy Heshelow author of her latest book, “Break Sugar Cravings or Addiction, Feel Full, Lose Weight: An Astonishing Essential Oil Method” again joins eHealh Radio and the Skin Care Health and Beauty Channels. Kathy is author of the 322 page book “Essential Oils Have Super Powers” and 10 other books, with two more coming out this summer. Tell us about your latest book! What are some of these issues with sugar? What is the real problem with extra? What can be done if you are eating too much sugar – and maybe, after hearing this, you think you may be addicted to sugar? Do you explain in your book how someone could proceed and try to stop cravings or overeating, what they should do? What do you mean by mindset? Do you have another book coming out soon? Kathy Heshelow specializes in writing books about wellness & beauty - with a niche in essential oils and aromatherapy! She also founded and runs Sublime Naturals and Sublime Beauty, companies for skincare and essentials oils. She lived in Paris, France for 16 years which greatly influenced her. Heshelow brings some of the French knowledge of essential oils and beauty techniques. Her newest books include "Break Sugar Cravings or Addiction, Feel Full, Lose Weight: An Astonishing Essential Oil Method", "The Crisis of Antibiotic-Resistant Bacteria & How Essential Oils Help," "Essential Oils have Super Powers®", "Phytoceramides: Anti Aging at its Best" and "Turmeric: How to Use It For YOUR Wellness". She is currently writing two new books, one on essential oils and one on aging well. The reason she writes: to help others discover information, techniques or improve their health. She is a member of NAHA (National Association for Holistic Aromatherapy) and an aromatherapist certification student at Aromahead Institute. An entrepreneur, she stays busy with Sublime Beauty®, Sublime Beauty Naturals® and ZEN BOX (a subscription box of essential oils) in addition to writing. She lives in the St. Petersburg, Florida area with her better-half hubby and pup. Visit www.kathyheshelow.com or www.BooksByHeshelow.com to get a free book! She often runs gift giveaways and secret information & deals for followers!